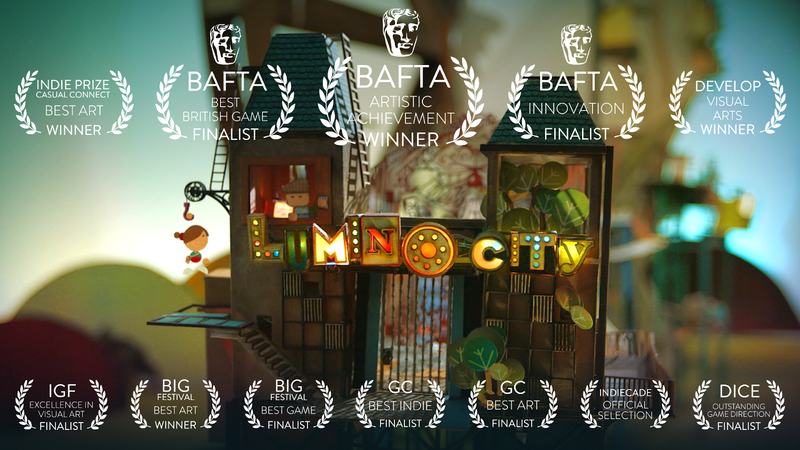 State of Play Games and Noodlecake Studios have teamed up to bring the BAFTA award winning puzzle adventure game Lumino City to Android. You can pick it up today and it is even on sale. That is right, for its first week the game is launching at the price of $2.99, after which it will go back up to $4.99. 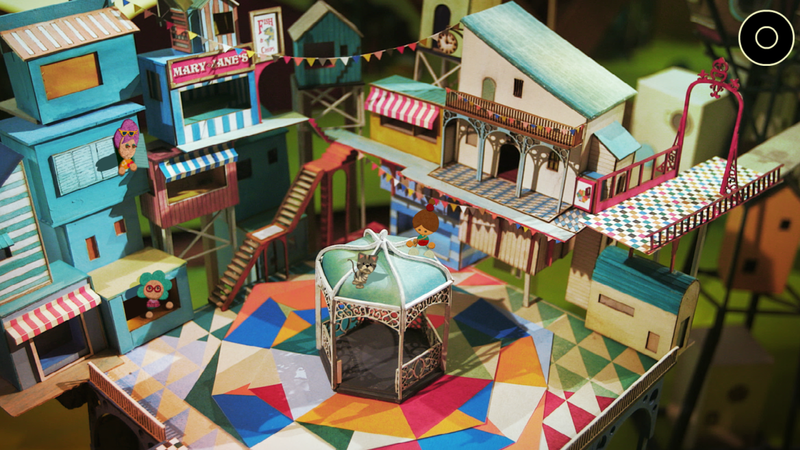 Lumino City is, for lack of a better word, gorgeous. This is a game that was literally created by hand. Each stage is stunning in its charm and beauty. 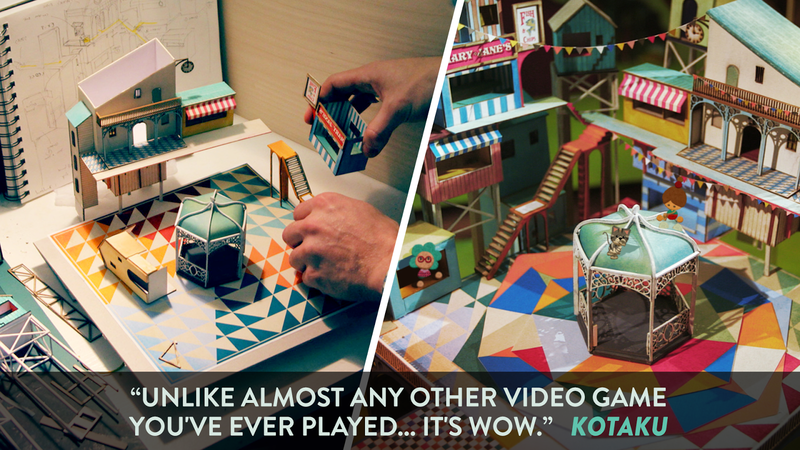 Crafted with paper, cardboard, and glue, the game's world is surprisingly detailed. State of Play Games also saw fit to mix in the use of motors and lights which really livens up each environment. Considering that this is a game that took over three years to create, the level of work that must have gone into creating the art for it is astounding. Then there is the gameplay. At its core, this is a puzzle adventure game, sometimes better known as a point and click adventure game. You will, of course, be asked to embark on an adventure in its paper world. 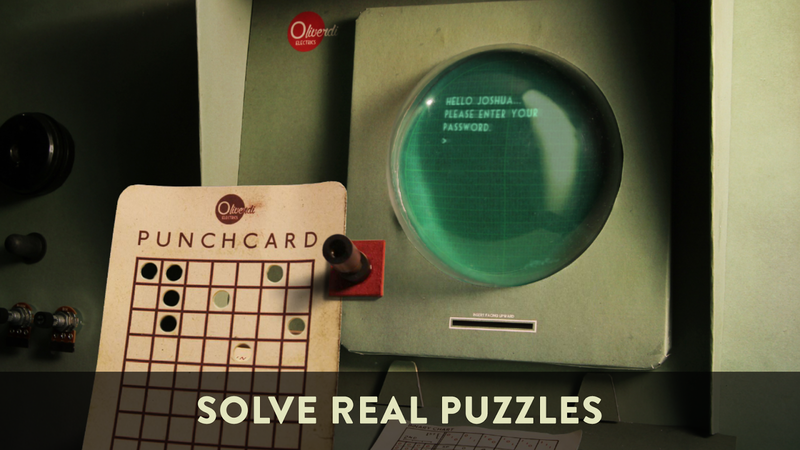 In search of your missing grandfather, it is up to you to explore each stage while solving puzzles through interaction with strange but familiar mechanisms. 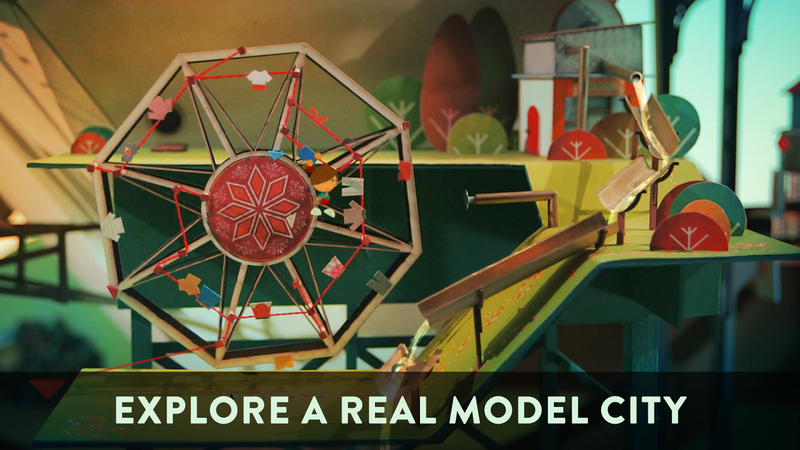 In total, Lumino City should take you over five hours to beat. 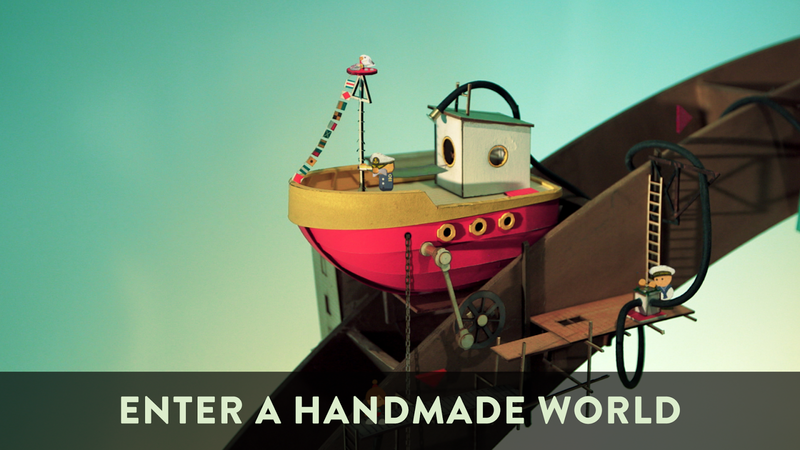 If you have enjoyed games such as realMyst, (another recent Noodlecake release) Machinarium, or Yesterday, then you should have a good idea of what to expect here. What truly makes or breaks this release, though, is whether or not the original PC controls translate well to a touchscreen device. I am happy to report that, yes, they work wonderfully. Each tap on the screen is responsive and I never ran into any issues with my character not going where I wanted or not interacting with the object of my choosing. As a puzzle adventure game, you are pretty safe from worry about the controls as they lend themselves perfectly to mobile gaming. 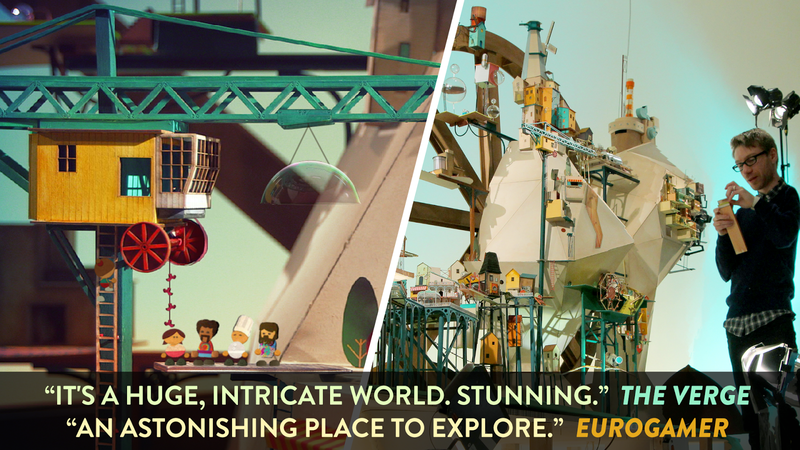 It is worth mentioning that Lumino City is a large game that can be quite demanding. The publisher recommends the use of newer devices that contain at least 2 GB of RAM. Also, how long it takes you to download it is dependent on your internet speed. Keep in mind that it can take a good while to complete as this is a really large game. Once installed Lumino City takes up 1.03 GB on my Galaxy S7. As I mentioned in the intro paragraph, Lumino City is on sale for $2.99 the first week of its release. That makes this a paid upfront title. What is even nicer, there are no advertisements or in-app purchases to worry about whatsoever. There is even the inclusion of Google Play Games support with cloud saving and achievements. No matter how you slice it, this is a premium experience. You receive all of its content at once, all while it offers a single price point for entry. If you are a fan of puzzle adventure games and own a device that can handle the more demanding current releases, I would be remiss if I did not wholeheartedly recommend Lumino City.